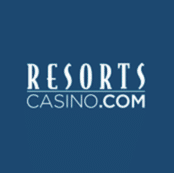 Video Poker has become widely popular at online casinos amongst New Jersey players. With every legal online casino in New Jersey having one or more game types of Video Poker available, players have a wide variety to pick from when choosing to play from the comfort of their own home. 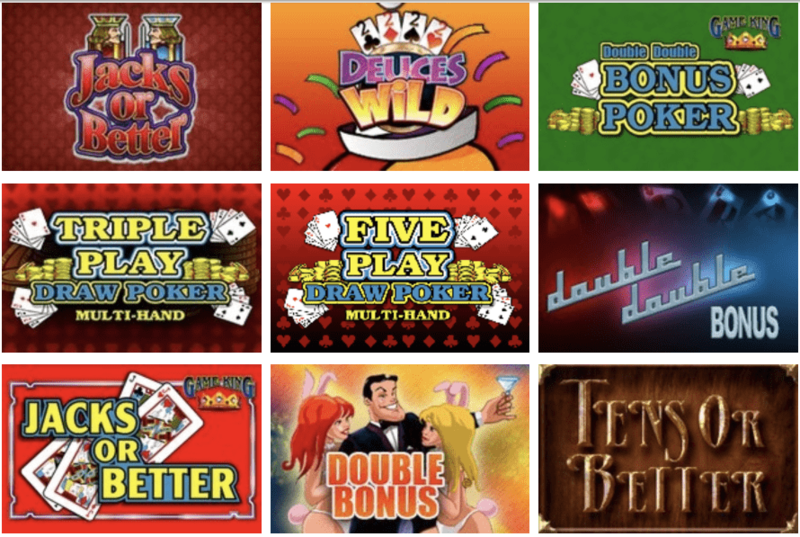 Currently, there are over 20 different Video Poker game types that vary in winning hands, payout structure, and how many hands you play in a round. 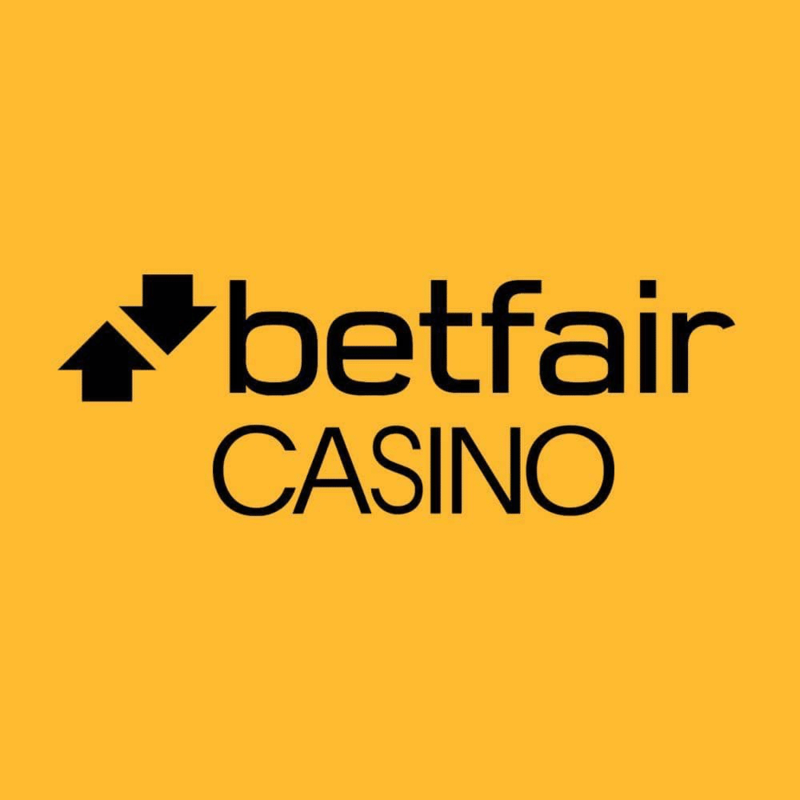 New Jersey Online Video Poker can be seen as a relatively easy online casino game to learn, but it involves strategy in order to perfect each variation. 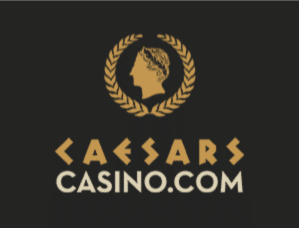 Online casinos make it easier to try different video poker game types through demos, free play, and bonus promotions as a beginners. 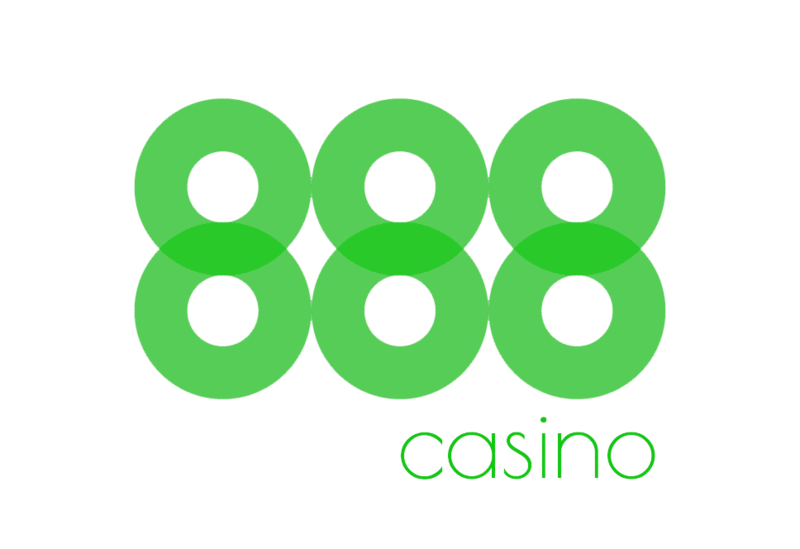 Although Video Poker can be somewhat volatile at times, players typically have better luck with online versions of the game, which payout in a range from just north of 97 percent all the way up 99.5 percent. Pair – two of the same card with different suits, with typically 10’s or Jacks and up as the starting acceptance. Example: 10 and a 10, Jack and a Jack, Queen and a Queen, King and a King, Ace and an Ace. Two pair – two of the same card and another two of the same card. Example: 7 and a 7 and 9 and a 9. Three of a kind – three of the same card. Example: 10, 10, and a 10. Straight – Five cards in numerical rank. Example: 8, 9, 10, Jack, Queen. Flush – Five different cards of the same suit. Example: 2, 5, 8, 10, Jack (all as diamonds). Four of a kind – four of the card but different suit. Example: 7, 7, 7, and a 7. Straight flush – Five cards in numerical order with the same suit. Example: 4, 5, 6, 7, and an 8 (all as hearts). Royal flush – The five highest cards in numerical order and as the same suit. Example: 10, Jack, Queen, King, and an Ace (all as Spades). By clicking on which cards you want to hold in your hand, the other cards will be replaced with new cards. The point of the game is to make the best ranking hand with the cards you are dealt over these two phases. Payouts are different depending on the game type and software provider. Typically, Video Poker is played through a single hand with five cards to make the best possible hand. However, when playing online in New Jersey, players have the option to play three or five hands at a time. 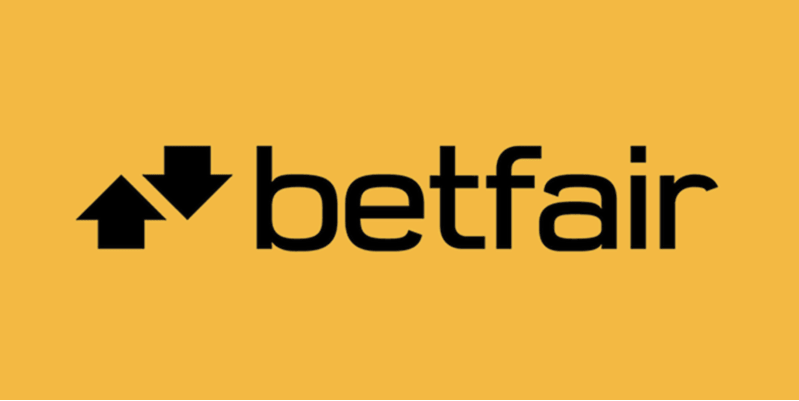 Bets are spread equally amongst all the hands you are playing at once. 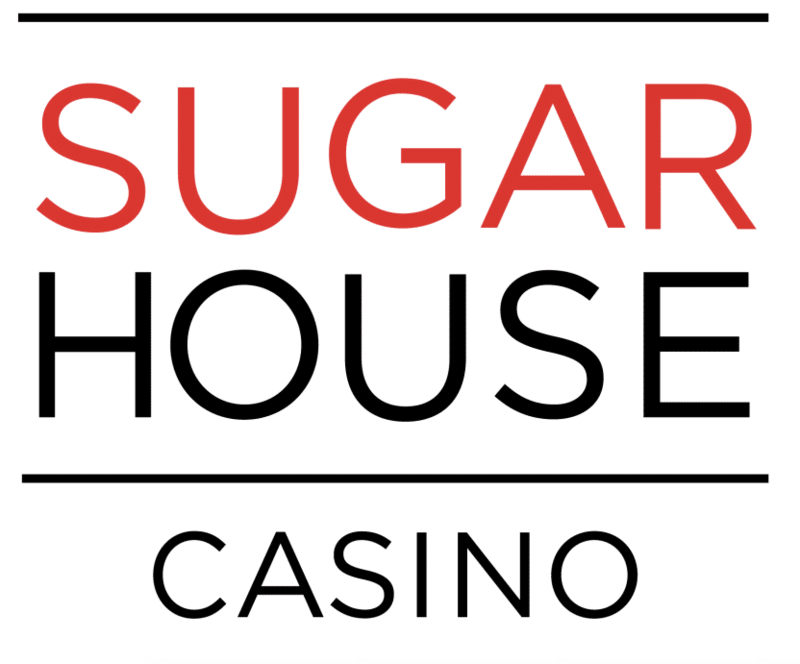 Even though the chances of winning on all of the possible hands you are playing, the house edge is incredibly low when playing Five Hand or Triple Hand Video Poker. Payout tables should always be taken seriously, especially for playing in the long run. On average, an Online Video Poker game can payout half as less as another over time simply by having a single percent less of return. 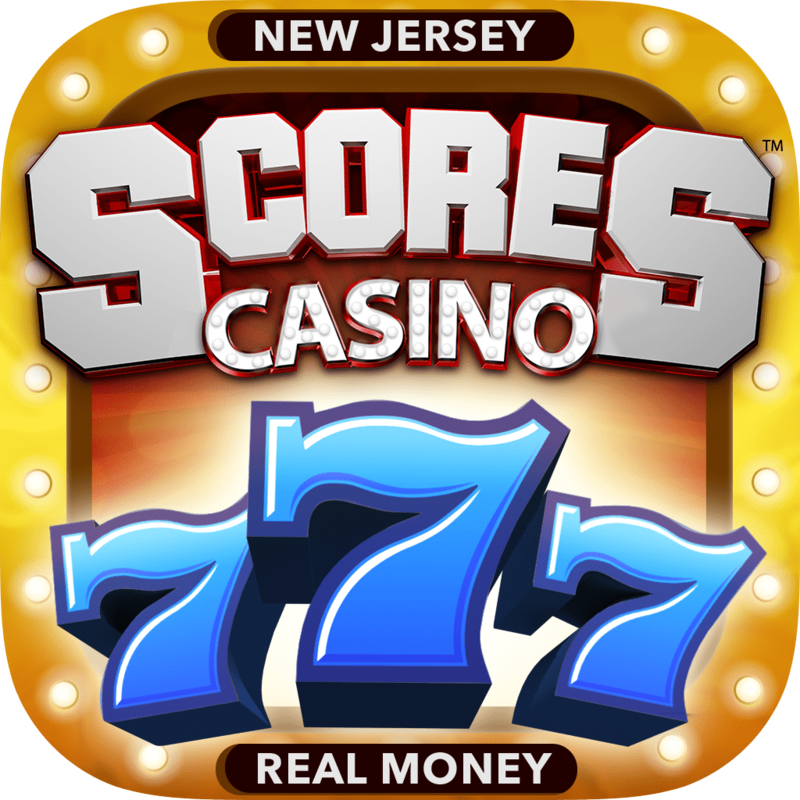 The average Video Poker payout percentage for online casinos in New Jersey is 98 percent. However, there are some games such as Deuces Wild that reach 99.5 percent. When starting to play Video Poker at online casinos in New Jersey, it is best to learn and master the rules for each variation including both the payout table and the unique strategy that accompanies it. Each strategy for the various types of Video Poker can easily be found on the Internet through a simple search. 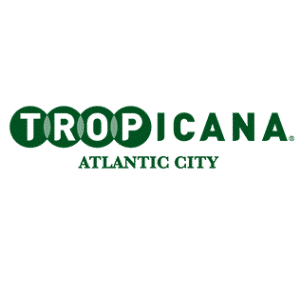 In addition, almost every online casino in New Jersey offers a practice version or demonstration of each Video Poker version, which lets players practice before wagering in real money on the game. 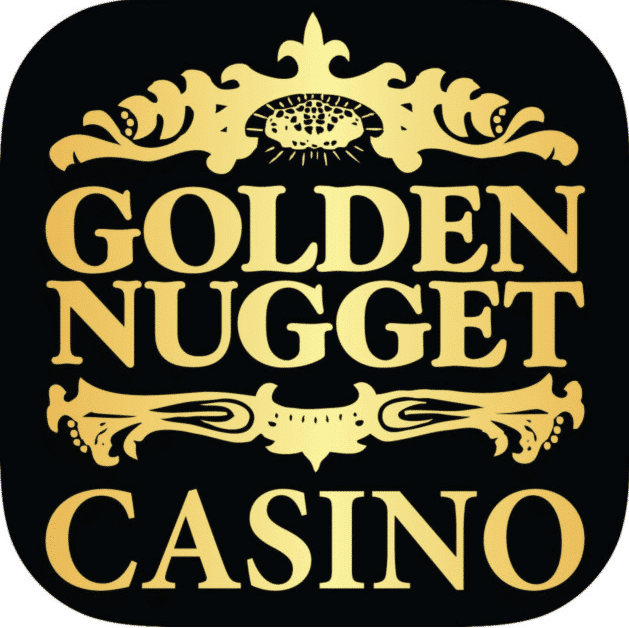 New Jersey players looking to try Video Poker on their mobile devices can easily do so with each NJ online casino providing a couple options on their mobile clients. 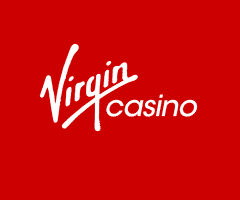 Video Poker is available for both Android and iOS devices through each online casino’s respective application. Although there are not as many Video Poker variations to choose from via mobile, the New Jersey online casinos do an excellent job of maintaining the same level of gameplay with the same payout schedule as well as offering the most popular choices as seen as on the web client. 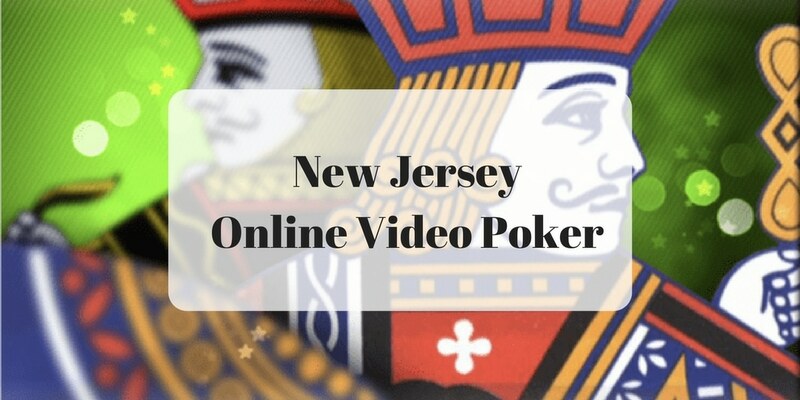 Is Online Video Poker Legal in New Jersey? Video Poker is 100 percent legal to play online in the state of New Jersey. 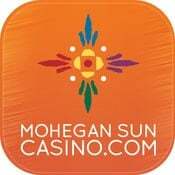 Since November of 2013, brick and mortar casinos that adhere to the stringent regulations of the New Jersey Division of Gaming Enforcement are legally able to host Online Video Poker games, with up to five different brands being able to represent each online operator license. Playing Video Poker online proves to have higher winning odds in comparison to finding a machine in a land based casino. 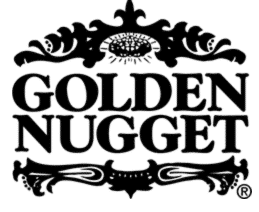 Due to regulations ensuring that New Jersey players have both a fair chance to win as well full protection of their information, playing online casino games such as Video Poker through a legal means drastically outweighs trying to play through an illegal and unsafe offshore website. New Jersey Online Video Poker is a fun and exhilarating style of Poker that proves to be just as good if not better than live machines. The game pace is fast and you are constantly creating winning poker hands with different payouts and rule variations. Learning the basics hardly takes any time at all, and through NJ online casinos, you can practice for free or with small bets to master your strategy for each variation. Online Video Poker proves to be a great online casino game for beginning players and Poker enthusiasts alike.